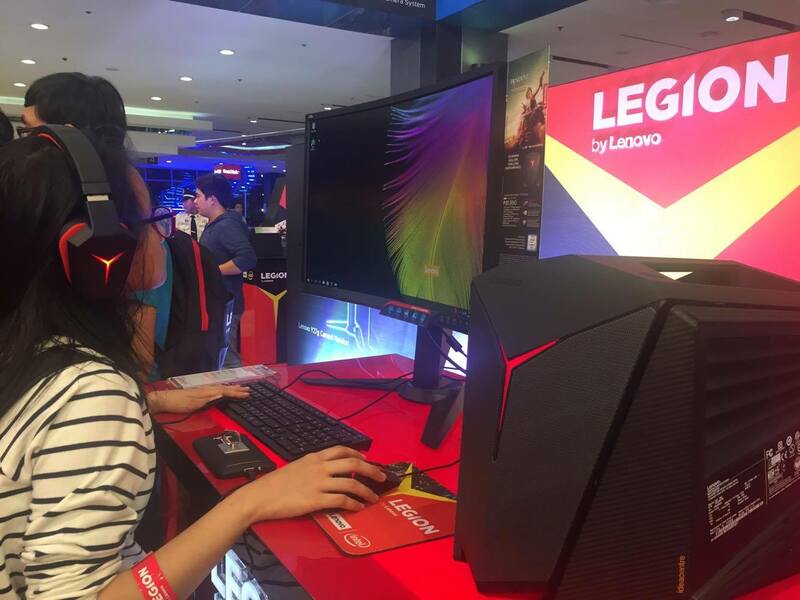 Gamers and gaming enthusiasts trooped to SM North EDSA's Cyberzone for Legion by Lenovo, a two-day gaming convention for avid players of League of Legends (LoL). 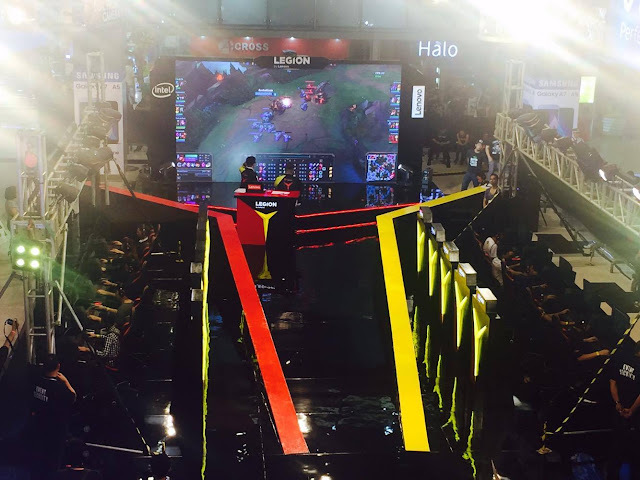 The event also highlighted Lenovo's newest sub-brand of gaming PCs called Lenovo Legion, which is a variety of laptops and desktops. The new gaming sub-brands: Lenovo Legion Y520, Ideapad Y910, and the IdeaCentre Y710 Cube are powerful gaming devices. It is a user experience designed around what they're passionate about -- the most immersive gaming experiences. 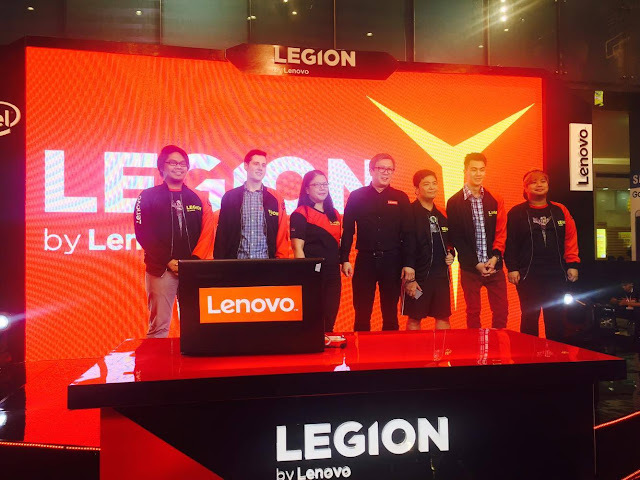 "Lenovo Legion is dedicated to our community of gamers, and their passion for gaming," said Michael Ngan, Counrty Manager for Lenovo Philippines. "And by introducing Legion through this gaming convention, we hope to grow such a community- where local gamers can support each other in the world of gaming, and improve camaraderie online." The two-day gaming convention served as a battleground for 12 teams from various universities around Metro Manila- DLSU, DLSU-College of Saint Benilde, Adamson University, National University, AMA University-QC Campus, UP Diliman, Far Eastern University, and others. 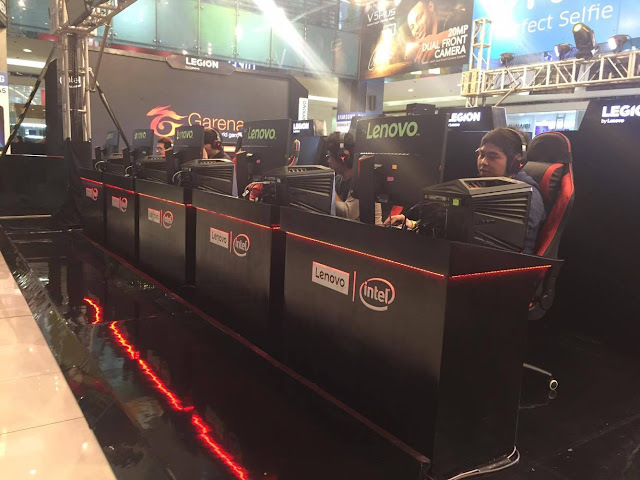 The participating gamers who registered online got to play against celebrities such Kristoffer Martin, Jack Reid, Ashley Gosiengfiao, Alex Diaz, and Jerome Ponce. The event was hosted by DJs Nikko Ramos and Joyce Pring. ​The Lenovo Legion Y520 is an entry-level gaming laptop that runs on the latest 7th generation Kaby Lake processors from Intel, and thanks to its budget powerhouse NVIDIA GTX 1050/1050Ti graphics card, games can be displayed in crisp 1080p or 1440p quality. Also debuting at the gaming convention is the virtual-reality ready Ideapad Y910. It is built with a 6thgeneration Intel Core i7 K processor, and is especially equipped with a One Key Turbo that can instantly boost CPU performance with just one click for an uninterrupted gaming experience. Graphics of the Ideapad Y910 will be provided by the NVIDIA GeForce GTX 1080M GPU which can reach 4K resolution display. 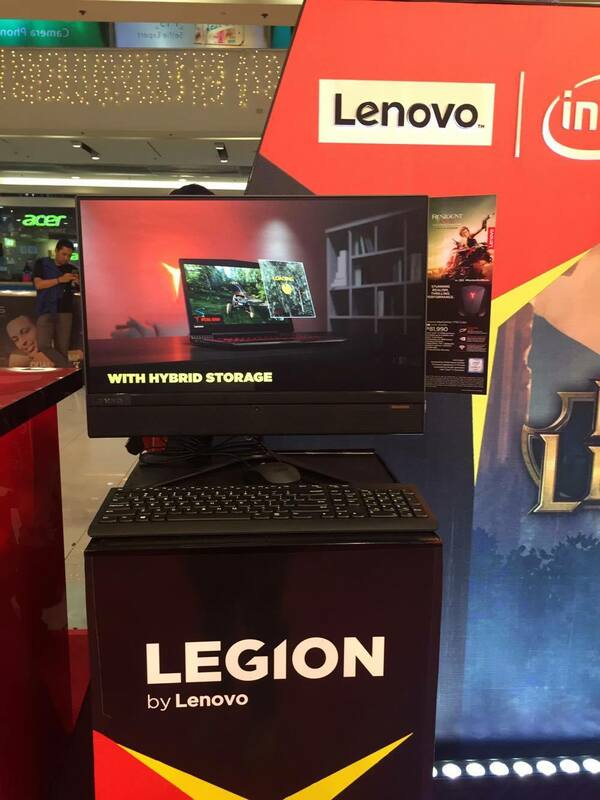 The IdeaCentre Y710 Cube is now available at Lenovo Philippines retail stores, at a starting price of PhP 81,990. The Lenovo Legion Y520 will be available at authorized retail stores in February while the Ideapad Y910 will be available the first quarter of 2017. Pricing details will be announced soon. To stay updated on Lenovo Philippines news, visit www.lenovo.com/lenovo/ph/en, or follow us on our Facebook page.